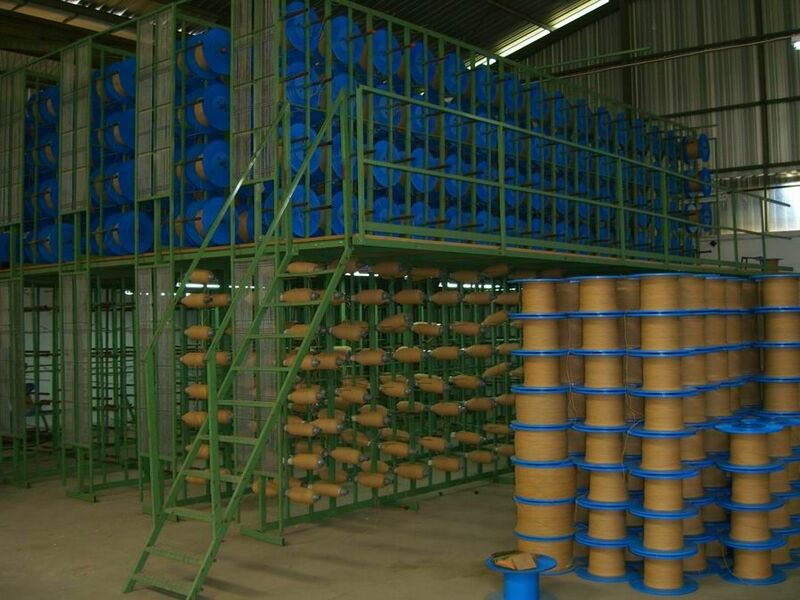 Bobbin creel used for weaving machines or textile machinery. Weaving machine bobbin creels for sale available in different sizes. 1 or 2 floor. Can be used for a wide range of applications. We make it made-to-measure for specific needs and applications. Safe and strongly build bobbin creel! We can make them in the size you need, also very large. 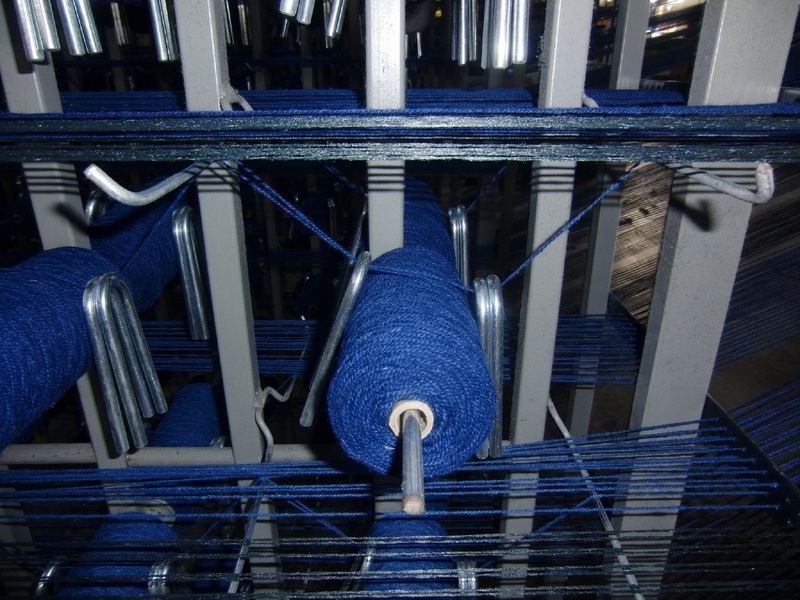 We have experience with bobbin creels for heavy weaving machinery. Creel is equipped with custom electrical system. 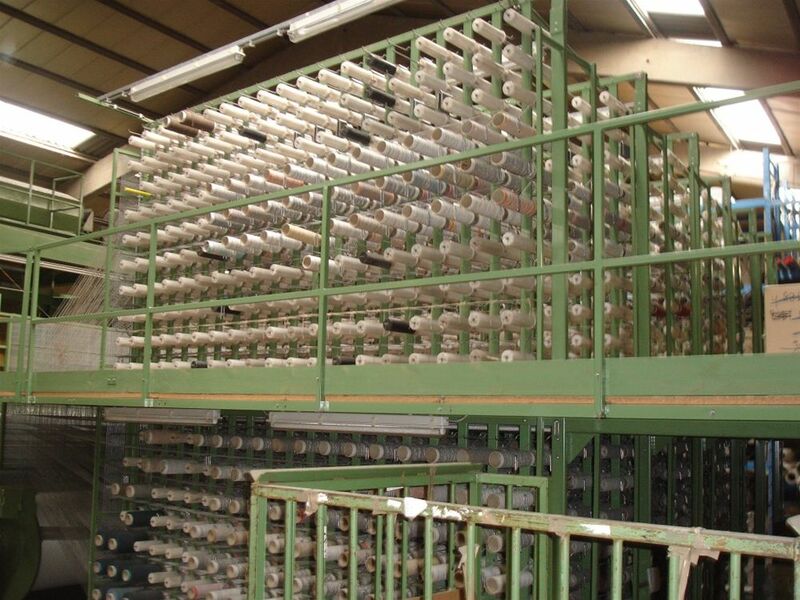 When you buy one of our weaving machines, then we can also deliver a bobbin creel. Our bobbin creels are usable for beaming machines, direct warpers, knitting machines or special applications. Want a cheap price? We have used bobbin creels for sale that can be refurbished.